MV Agusta is all-set to enter the Indian market in November and will be the latest entrant in the lucrative performance segment of motorcycles. ZigWheels has learned that bookings for MV Agusta motorcycles have commenced prior to their official launch. The Italian two-wheeler manufacturer has started accepting bookings for the Brutale 1090 and the flagship F4. If you’re among the prospective buyer for a MV Agusta Brutale 1090 you will have to pay the entire amount in advance and the bike will be delivered with 15 days. 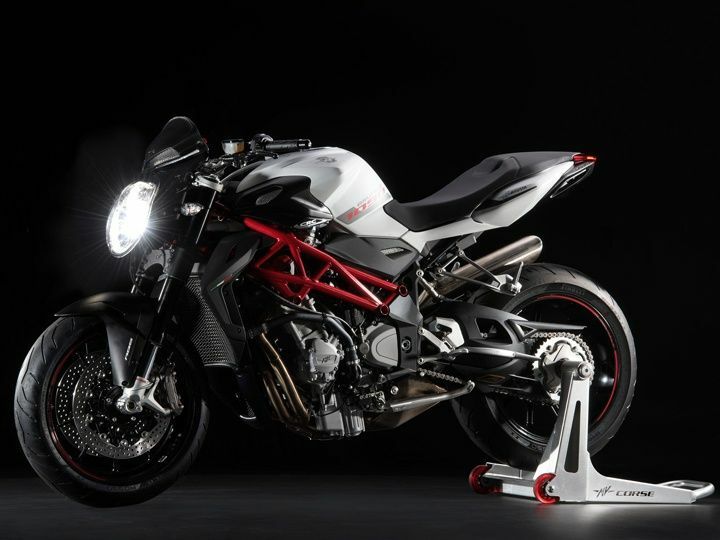 The MV Agusta Brutale 1090 will carry a sticker price of Rs 18.04 lakh. The MV Agusta F4 range has been priced at Rs 25.80 lakh for the base variant while the F4 RR and F4 RC will also be sale in India. Prospective buyers for the MV Agusta F4 will have to pay 50 per cent of the entire amount 15 days before delivery of the bike and the total delivery time for the motorcycle is around 45-60 days. 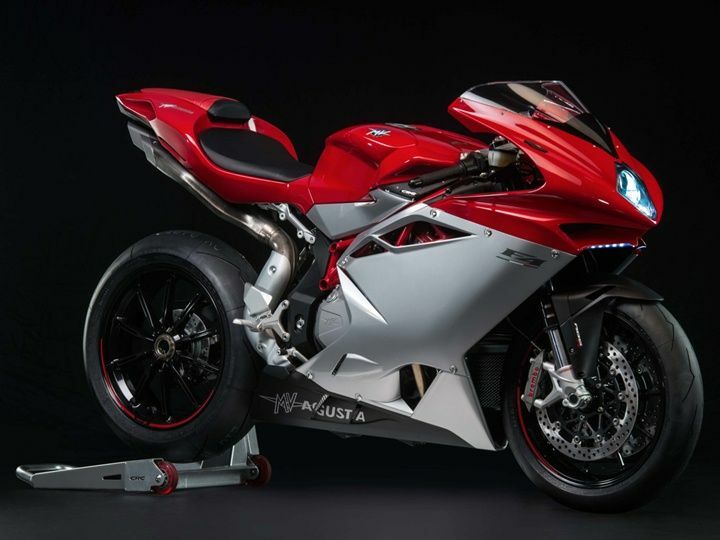 Pune-based Kinetic Group has signed a partnership with the Italian marquee for bringing MV Agusta superbikes to India. The MV Agusta motorcycles will be imported to India as CBUs (Completely Built Unit) and SKD (Semi Knock Down) units, and are expected to demand a premium price ranging from Rs 12 lakh to 38 lakh.